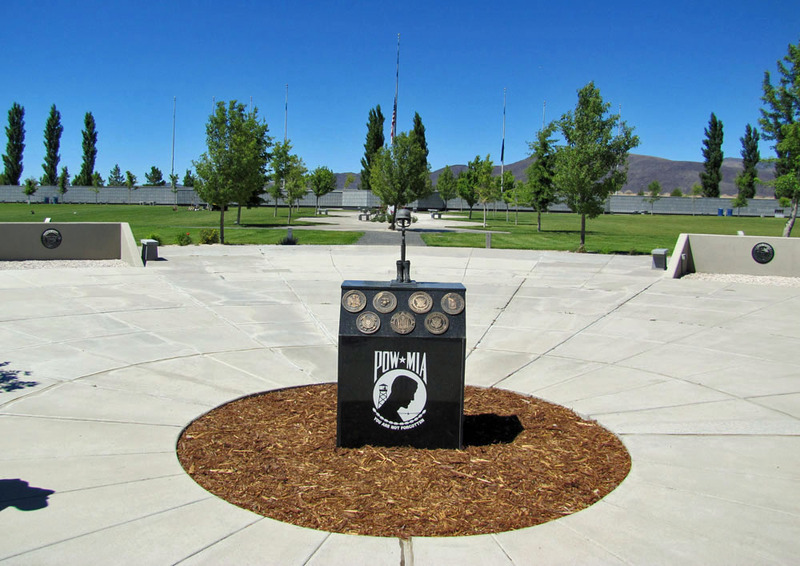 A DVD of this Mission, playable on your home DVD player to watch on your TV, is available. 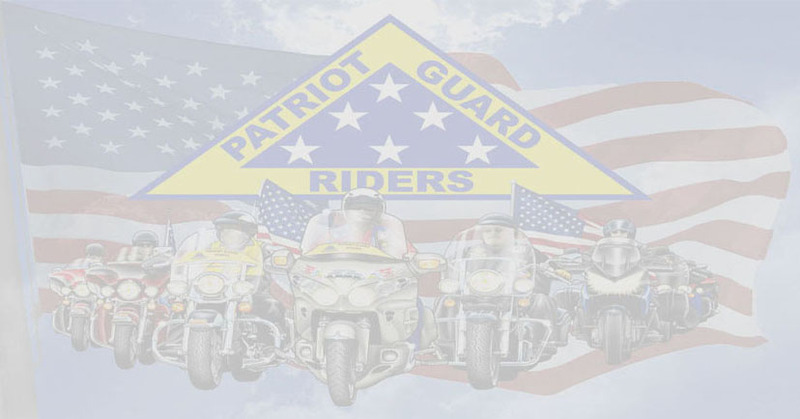 The HD Blu-Ray version is also available.Contact Us for more information. 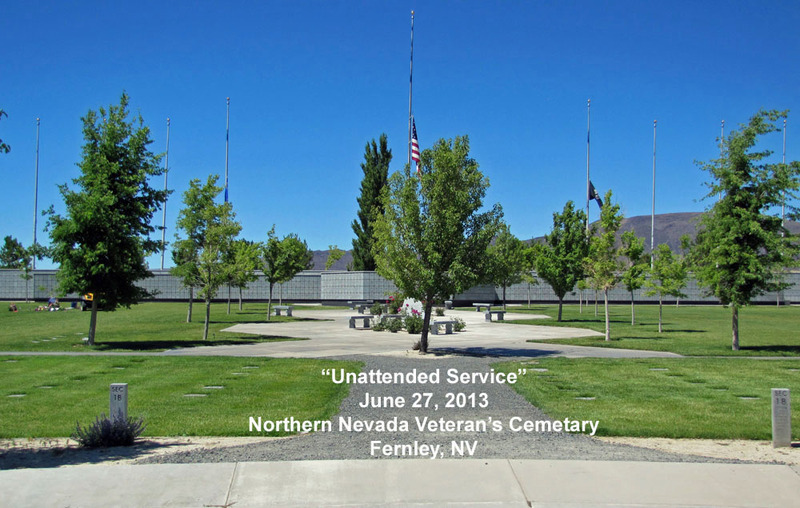 The June 27th, 2013 monthly 'Unaccompanied Interment Service' were held for our fallen veterans who are homeless, without family, indigent or just forgotten by their family and remain unclaimed. 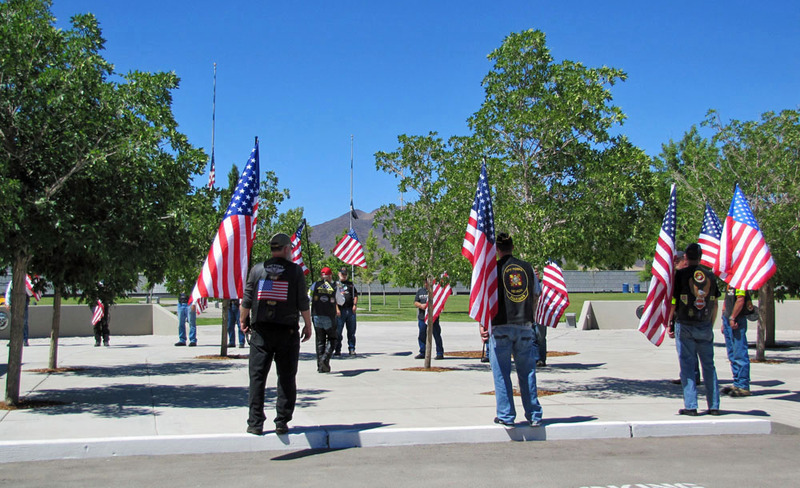 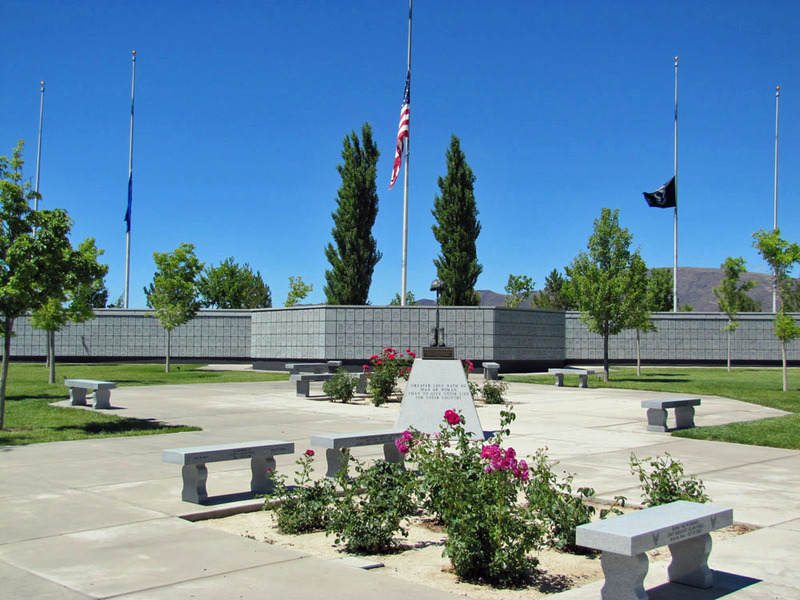 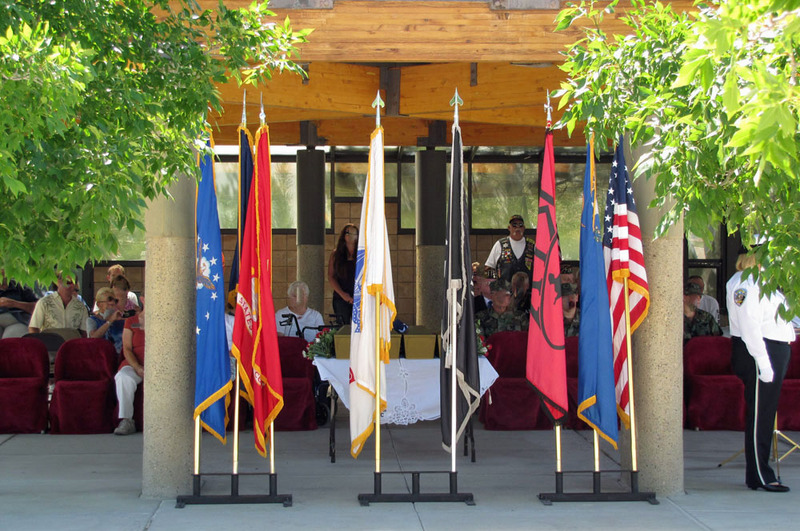 The service took place at the Northern Nevada Veterans' Memorial Cemetery located in Fernley, NV at 3:00 PM. 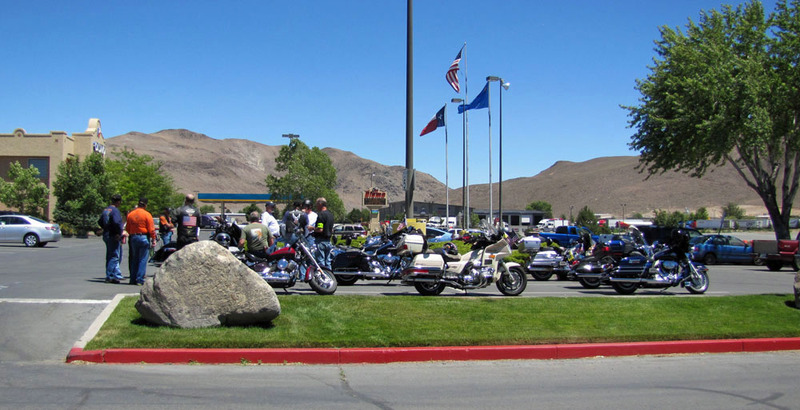 Those leaving the Reno area rode as a group, met at the Alamo Truck Stop located on East Greg St. near I 80. 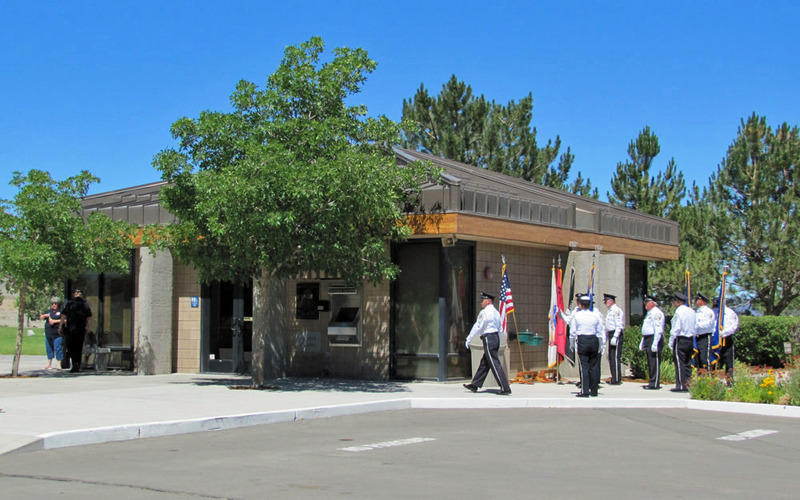 We departed there at 2:00 PM. 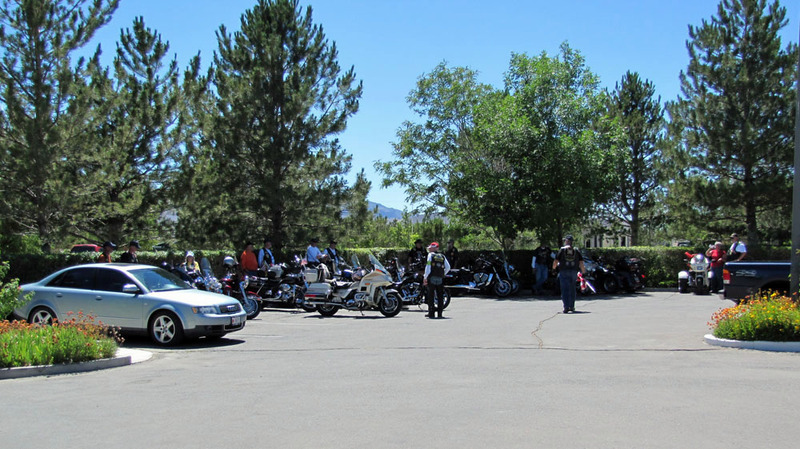 There were 12 riders.